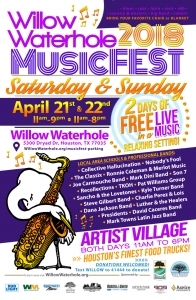 One of the best music events in Houston takes place every April, the Willow Waterhole MusicFEST. Now, it’s easy to hear the words “music festival” and immediately think of expensive tickets, terrible parking, and college kids over-indulging. In stark contrast, the Willow Waterhole MusicFEST is a family friendly event held every spring offering fabulous tunes, easy parking and no cover charge! This year is the 6th iteration of the music festival spread over 2 days April 21st and 22nd. 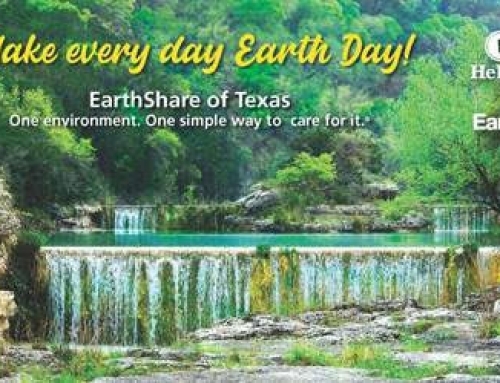 The free event helps bring attention to the Willow Waterhole Greenspace Conservancy (WWGC). The WWGC helps maintain Willow Waterhole park which serves as recreational greenspace and a flood control area for southwest Houston. Brays Oaks Management District is proud to be a sponsor of the 2018 MusicFEST. This year promises a music line-up as diverse as Houston with multiple genres represented. Luther Rada, from Houston’s legendary straight-ahead rock and blues mainstay Luther and the Healers, says it best, “The Willow Waterhole MusicFEST features the greatest collection of Houston area musicians, and it has become a highlight for us every spring.” There are over 20 bands scheduled to perform. 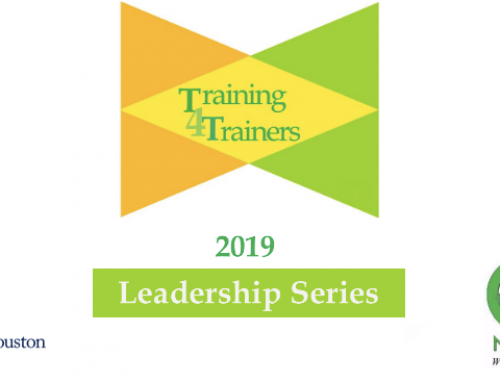 Highlights from the roster of groups include Latino inspired rock-pop of Sancho and the Lovetones, hot R&B stylings from the Dana Jackson Band, reggae/world beats from The Presidents, The Recollection‘s bluegrass Americana, and even student/school band performances. Over 12 hours of music will be spread out over two days. A full list of all the performers can be found here. All that good music will require good food to keep everyone dancing, so in addition to bands there will be food trucks. The food options will be as varied as the bands and will be a delicious sampling sof Houston’s colorful culinary palette. The 2018 version of the music festival will also feature an Artist Village, with over 40 professional and emerging artists artists participating. 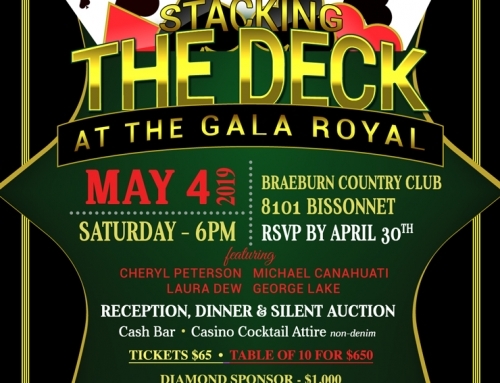 Crowd favorite Juniper Jairala will be back with her amazing stilt walking. This year she is also turning up the heat with a special “firedancing” performance between 7 and 9 pm. Hot! The Willow Waterhole Greenspace is 290 acres park. The park is a community inspired project that serves as recreational greenspace and doubles to help with flood control during big rain events. 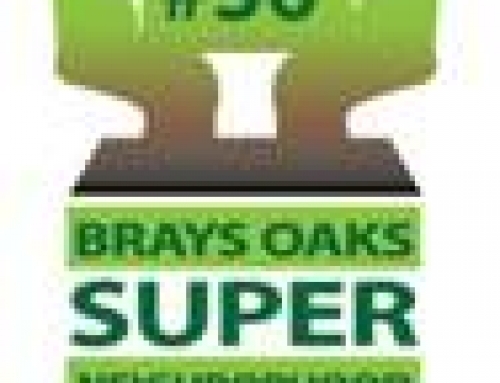 Located close to Brays Oaks in Westbury, the flood control aspect of Willow Waterhole deserves special mention and Brays Oaks Management District is happy to sponsor such a great event that both benefits and entertains the southwest Houston community. 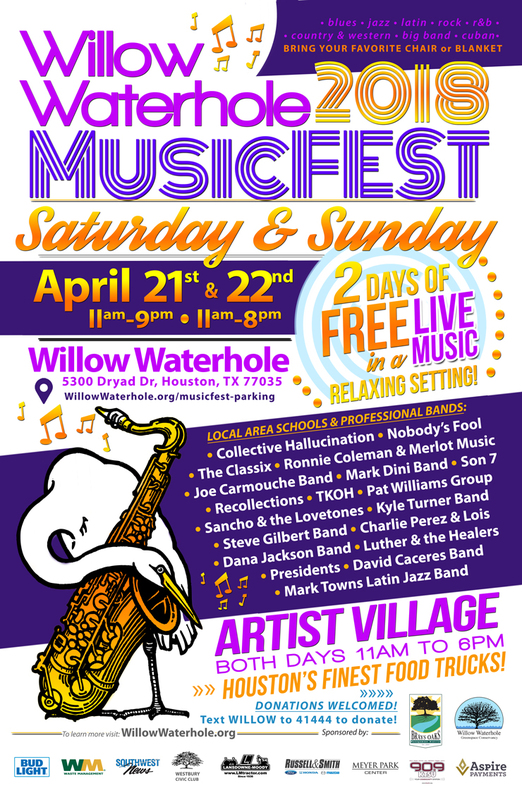 The 2018 Willow Waterhole MusicFEST is happening April 21st and 22nd from 11:00 am to 6:00 pm and as mentioned, it is Free! 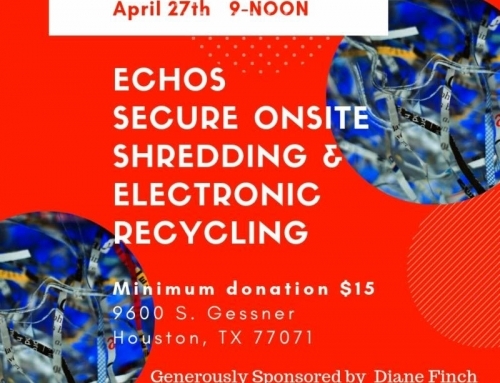 This is a family event so bring a blanket and enjoy the green space and the sounds of Houston’s best musicians. Special note; this year’s parking has changed. Have a look at this map for specific information.